How do I order? How do I order? 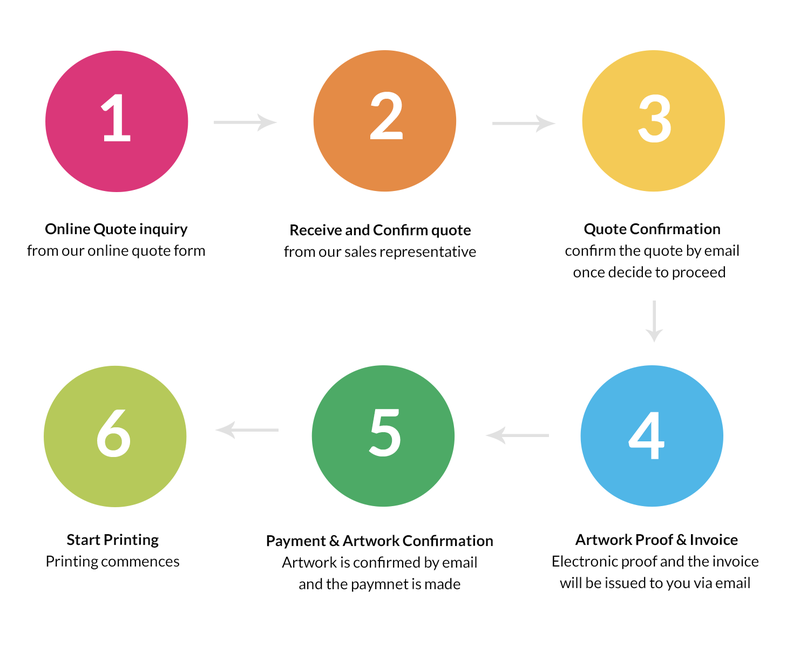 – For the payment, once you receive the artwork proof and the invoice, you can make the payment through the Stripe link you received. Once you confirm the quote and supply us the artwork files, our team will organize proof and invoice for you to review prior to the production.